The website of the Local Self Government Department, Kerala tells about the working and function of the department in details. Users will be able to know about the performance of the local government. The website tells about the history and the establishment of the department as well. Various e-services are also available on the website. Users will be able to know about the latest tenders in detail. Details related to the different events are also available on the website. The website also tells about the details of the acts and rules. Several important links including Local Self Government Department, Commissionerate of Rural Development, Panchayat Directorate, Urban Affairs Directorate, LSGD Engineering Wing, Town & Country Planning, Local Fund Audit, Performance Audit, State Planning Board, State Election Commission, Delimitation Commission, Information Kerala Mission, Local Government Commission and State Development Council are provided on the website. The website also allows the users to contact the authorities in case of any question or queries. 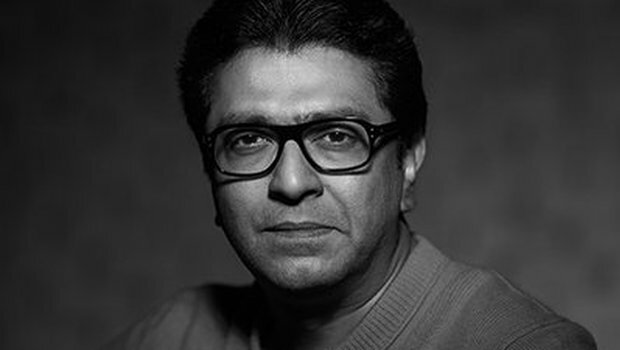 Raj Thackeray rallies hurt BJP, but can Opposition gain?